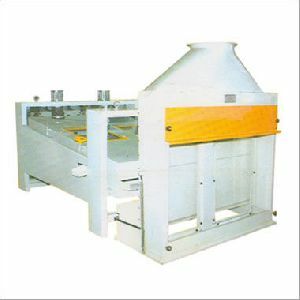 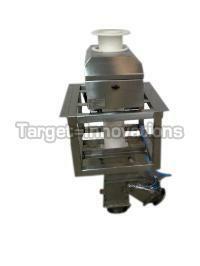 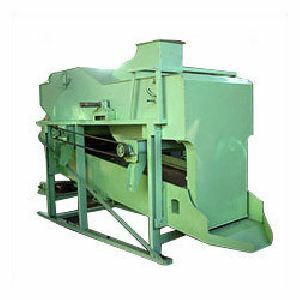 FEATURES : CIRCULAR MOTION OF THE SIEVE ENSURES EFFICIENT SEPARATION. 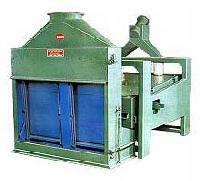 Grains come with a lot of impurities, both fine and coarse in nature. 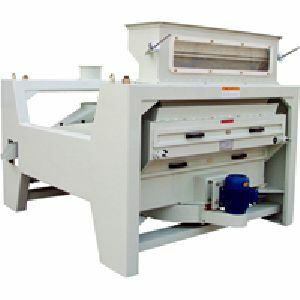 Our expert-designed vibro grain separator cleans using cleaning balls, sucking machines as well as sieves to ensure that the grains that come out at the other end are as clean as possible. 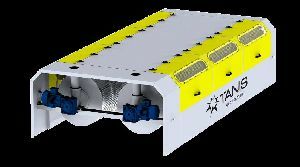 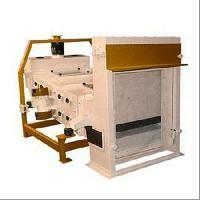 We have manufactured it to high standards, and it comes with increased power efficiency. 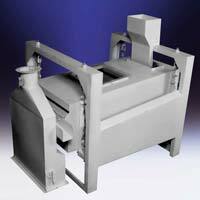 We are offering rotary grain separator in the global markets. 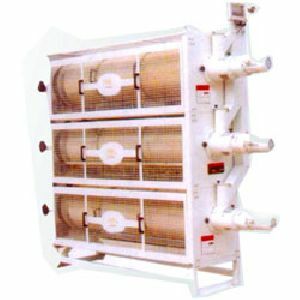 The rotary grain separator offered by us is made from optimum quality material and we incorporate latest features in it for sooth and efficient functioning. 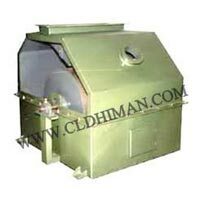 These rotary grain separators are efficient for fine cleaning and pre cleaning of many things. 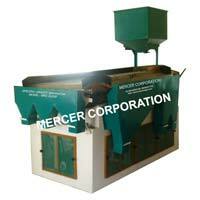 We provide rotary grain separator at competitive rates for the clients. . 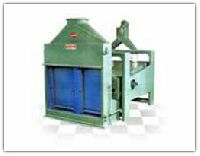 Grain cleaning in silo an milling plants, breweries, malting, etc, Redressing farinaceous products with difficult flowing properties. 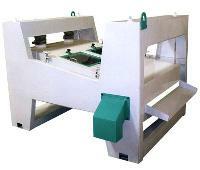 Sifting screenings in the cleaning plant and Roller Flour Mill. 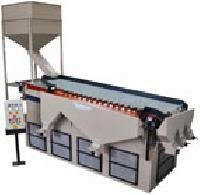 Grain cleaning in silo an milling plants, breweries, malting, etc. 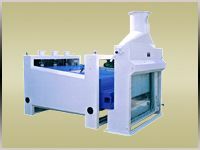 High quality machine widely used in flour mill, maize mill, rice mill, dal mill, solvent extraction plant etc. 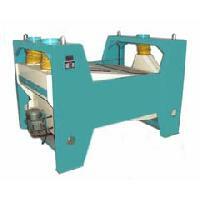 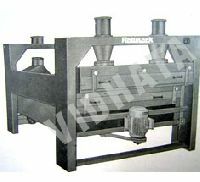 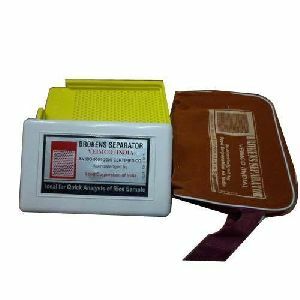 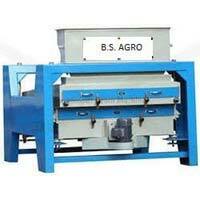 for cleaning of grains, seeds, pulses, etc. 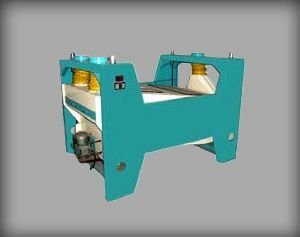 Grain & Pulses Engineers (p) Ltd.